Women Living Under Muslim Laws (WLUML) has been an international solidarity network for 30 years with presence in most of the major global regions (Asia, Middle East and Africa) that provides information, support, and a collective space for women whose lives are shaped, conditioned or governed by laws and customs said to derive from Islam. WLUML’s mission is to effectively advance gender justice, equality and women’s rights by linking women from Muslim communities and countries and collectively empowering women in their local struggles to reach their own goals in their own unique contexts. 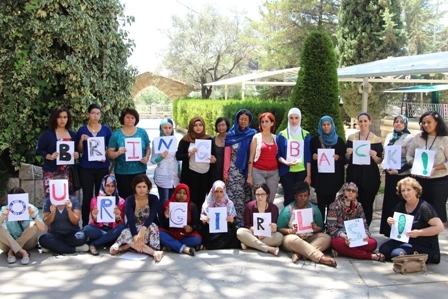 2015: Channel made a grant (through the fiscal sponsorship of the International Human Rights Initiative) to support a meeting of young women activists from the Middle East and North Africa (MENA) region as part of a participatory strategic planning process for the region. The meeting built on WLUML’s priority to create spaces for intergenerational dialogue amongst feminists. The meeting focused on developing the network’s strategic five year plan and building the organizational capacity of young feminist activists. Objectives for the meeting included consolidating a pool of young feminist activists in the MENA region; training on developing a change agenda, strategic and action planning; creation of WLUML’s MENA Action Plan; formal establishment of a WLUML MENA Network; and the inclusion of techniques for sustainable activism. 2013: Channel made a grant (through the fiscal sponsorship of the International Human Rights Initiative) to support a regional Women’s Leadership Workshop led by WLUML in Egypt in December 2013 for women from the Middle East and North Africa. 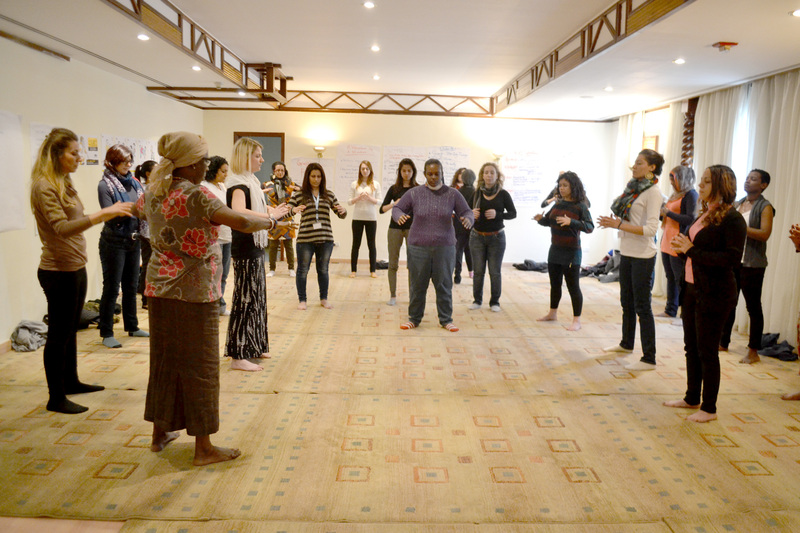 Video from the 2013 Feminist Leadership Training in Cairo, can be viewed here. The workshop was part of Women’s Empowerment and Leadership Development for Democritisation (WELDD) Programme which aimed to build transformational feminist leadership across a broad range of issues, contexts and power dynamics, locally, regionally and globally. A group of independent experts ranked WLUML as one of top rated organizations working in the field of ending violence against women internationally on Philanthropedia, a division of Guidestar. WLUML is particularly lauded for their Violence is Not Our Culture Campaign, an ongoing initiative to eliminate all forms of ‘culturally-justified’ violence against women.